Contractors dream. 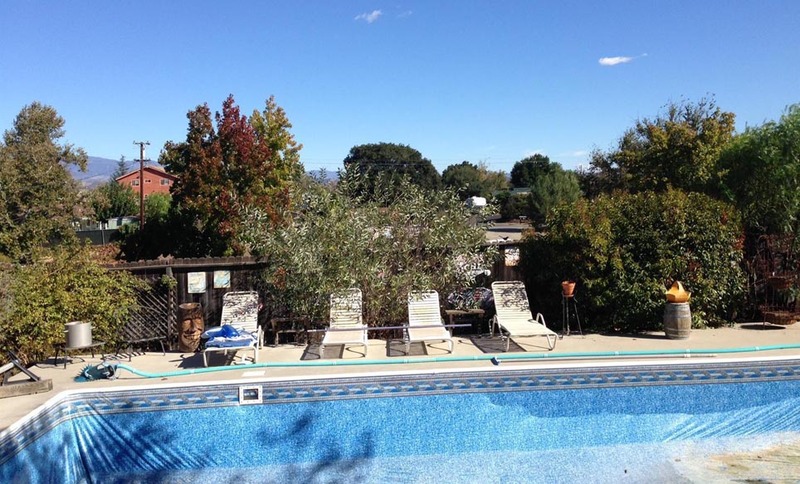 Great investment opportunity in Santa Ynez for under $500,000. Has potential for the person with a creative eye. 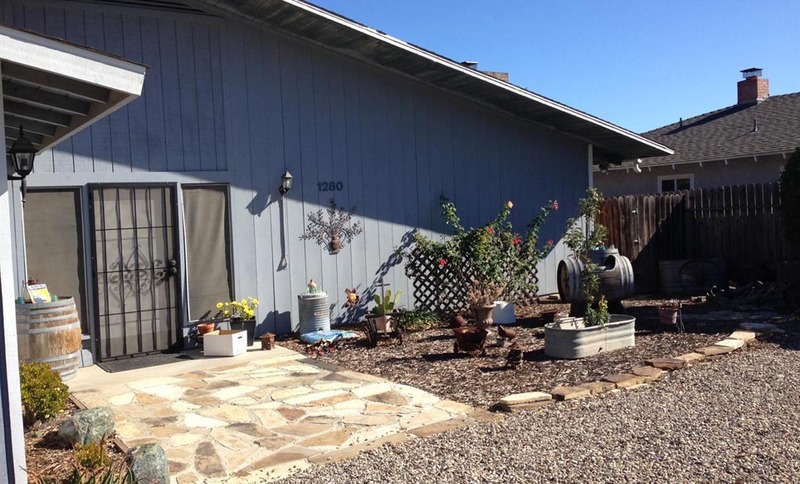 Two bedroom and two bath home with pool and poolside shed/storage/pool house. This house is for sale 'as is.' The backyard has a nice peaceful viewing area from the pool. 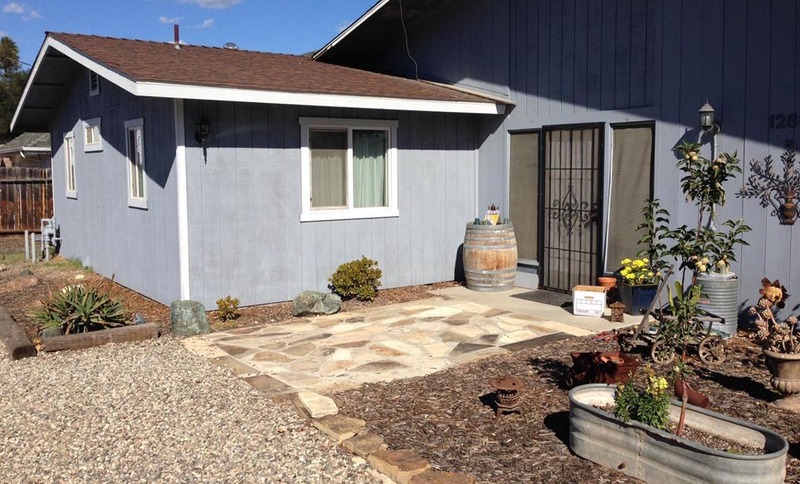 The right buyer can turn this into a charming home.